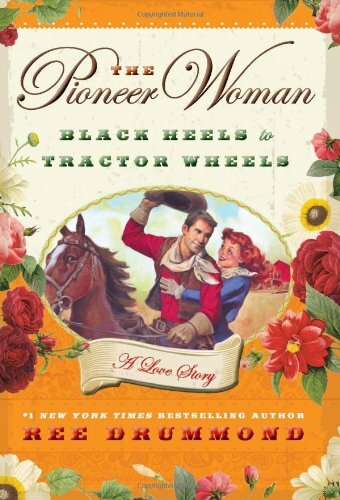 "New York Times"-bestselling author and accidental ranch wife Drummond sharesher real-life storybook romance, set on a historic Oklahoma cattle ranch. This book was a great read. I finished it in two days. The story is so unbelievable and sweet I would think it was fiction! I would recommend it to anyone! I honestly have to say that I really appreciated Ree's morals and could relate to them, which was part of the reason I loved the book so much. If that isn't your thing you might think it a bit unbelievable.